This groundbreaking exhibition of London-based Contemporary Collective artist Sophie Derrick, sees her previously more figurative style, subvert reality further. Derrick pushes the boundaries of deception and representation, to create works that explore the transformative possibilities of paint, abstraction, negation and the loss of the real. Browse the new collection of ethereal works. 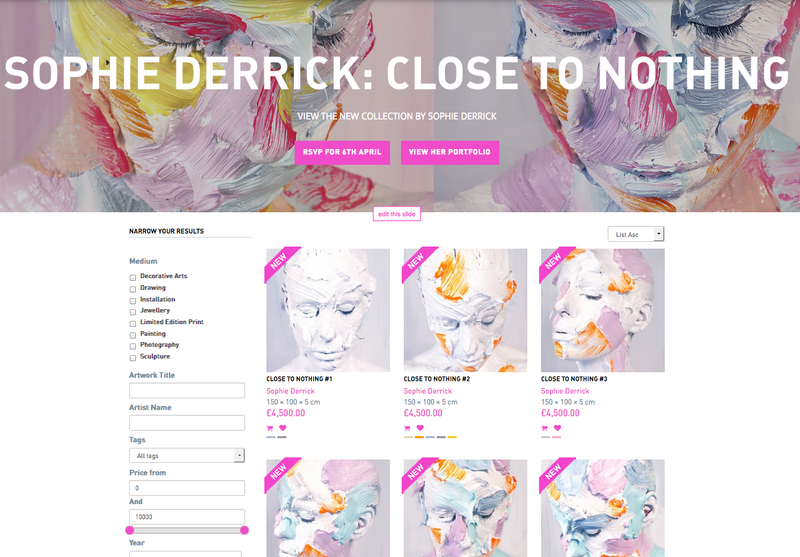 In the past year Derrick's career has risen rapidly within the art world. In 2016 she was selected for the prestigious Royal Academy Summer show, as well as being shortlisted to the final 200 of the BP Portrait Award. She was recently featured on BBC News, focusing on influential women in the arts. Derrick's works are now held internationally, in private and public collections. More information to be announced, register for the late opening 4TH MAY 2017 at 5.30PM. 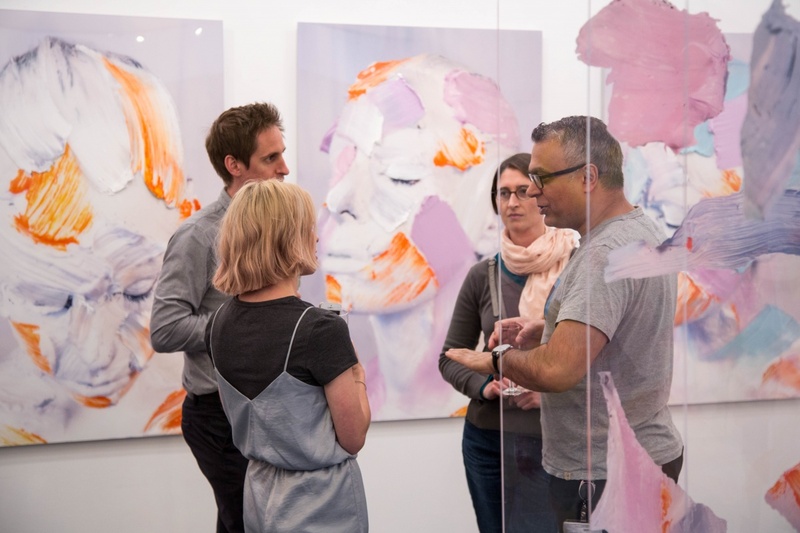 Contact: Isobel@DegreeArt.com if you would like to be added to the preview list.